AdvertiseMint is the leading social advertising agency specializing in Facebook & Instagram ads. We help clients generate leads, increase sales, app installs and target new customers. Our team brings a fast paced approach to managing ad campaigns while focusing on ROI. We drive conversions from untapped, targeted social media audiences for all businesses. 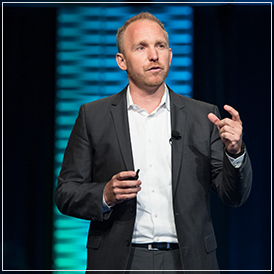 Brian Meert is the CEO of AdvertiseMint, a Hollywood based digital advertising agency that specializes in helping successful companies advertise on Facebook. He began his online advertising career with his college cafeteria money and since then, has managed millions of dollars in digital ad spends in entertainment, fashion, finance and software industries. 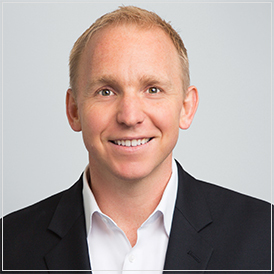 Brian has an MBA in marketing and over 15 years of experience in the field. Brian built and sold Gofobo.com, an online ticketing system that revolutionized the entertainment industry and is now utilized by Warner Bros. and Disney. 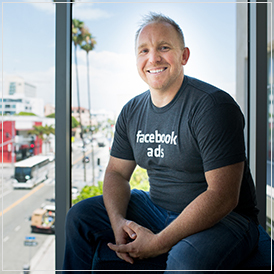 Four years ago, Brian founded AdvertiseMint after seeing the Facebook ad platform for the first time and realizing it was a game changer for the Advertising industry. AdvertiseMint is now the highest ranked Facebook Advertising Agency according to Google search results. 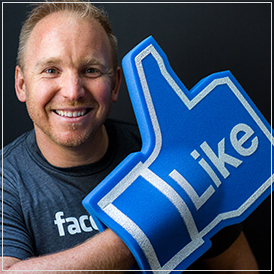 Brian is also the author of, The Complete Guide to Facebook Advertising, which is available on Amazon. 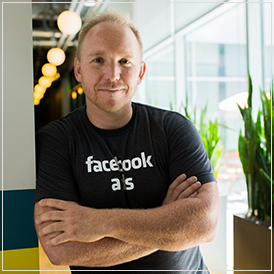 Brian gives monthly tech talks to small business owners in the Los Angeles area and also teaches a one-day bootcamp with General Assembly. 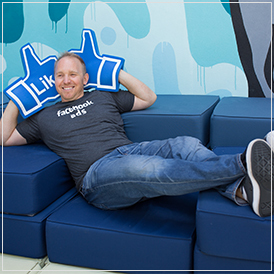 Brian is passionate about entrepreneurship and loves sharing his knowledge with others. When he’s not in the office, you can find him doing CrossFit, mud runs and traveling. He has lived in Australia, Greece and Fiji and currently resides in Los Angeles.